Caramel haircolor with ashy undertones? Yes please! 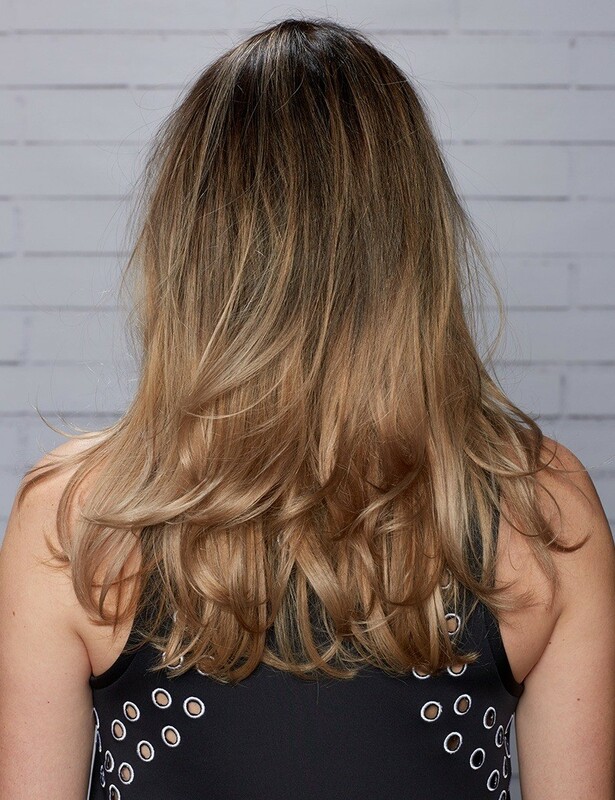 Typically, caramel blonde haircolor is associated with warmth, but this Kiss of Caramel Blonde Ombre look is an ashy take on a long-time celebrity haircolor. Share with your colorist today!